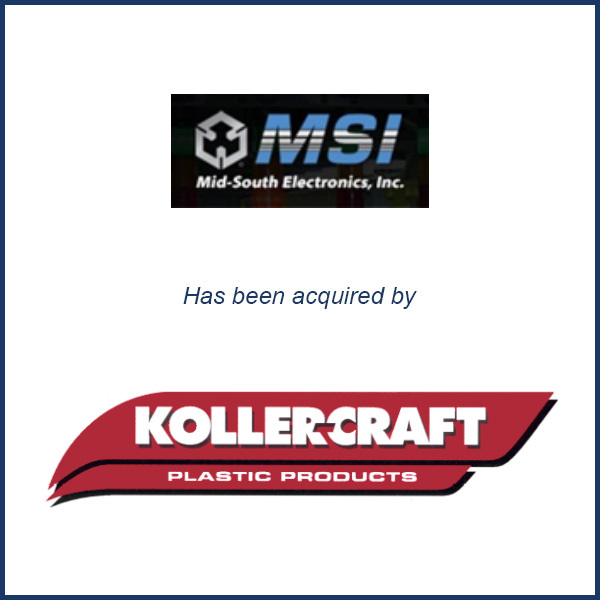 Gadsden, AL – April 2013 – Koller-Craft Plastic Products of Fenton Missouri has acquired the assets of Mid-South Electronics in Gadsden, Alabama (MSE). MSE specializes in interior trim and under-the-hood automotive parts for Tier-1 customers serving OEMs in the Southeast. It also serves OEM customers in the household appliance industry. The MSE operation provides Koller with an important location for is automotive injection molding business. Molding Business Services advised Mid-South Electronics in this transaction.